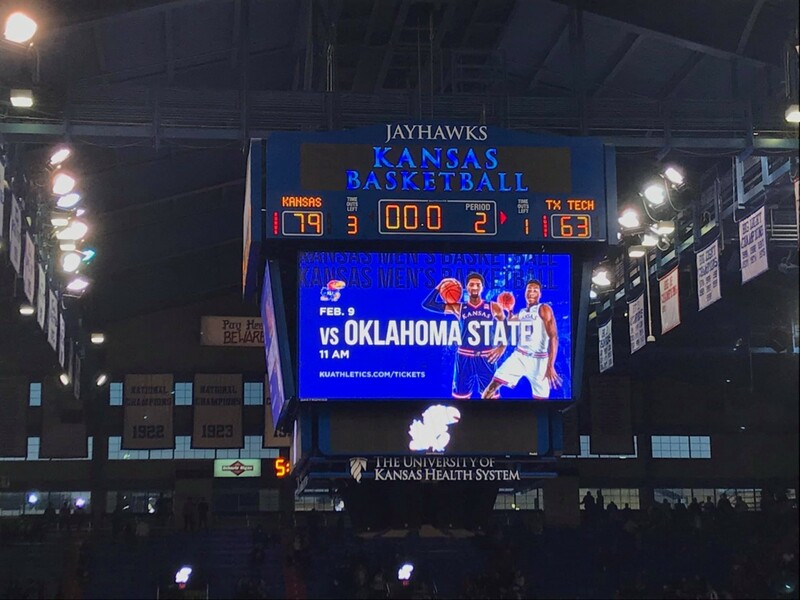 Following a tough week learning the Silvio De Sousa verdict, the Jayhawks got a big victory by taking down Texas Tech on Saturday. 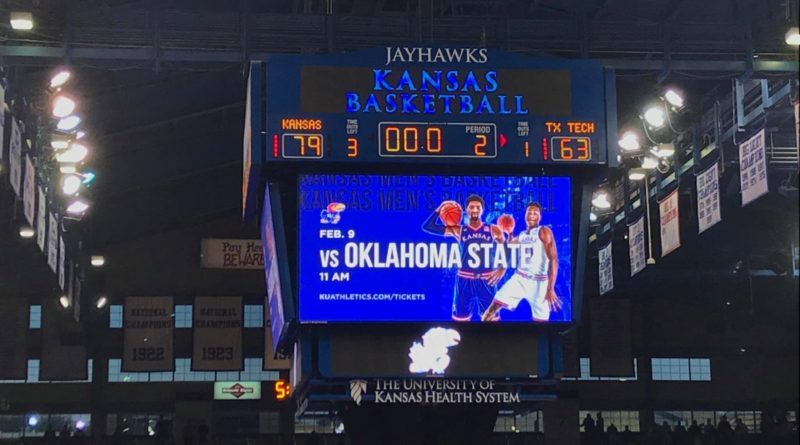 The power of Allen Fieldhouse continues to be outstanding, as Kansas jumped on Texas Tech and took down the Red Raiders in a game that was never close. Despite not having Marcus Garrett, the Jayhawks blew out the Red Raiders behind a stellar offensive showing. Is this team finally starting to round into form? The three-point shot has been freed, so do we think they’ll continue to fire with similar results in the future? The Silvio De Sousa verdict is in, and it’s not good news for Kansas. 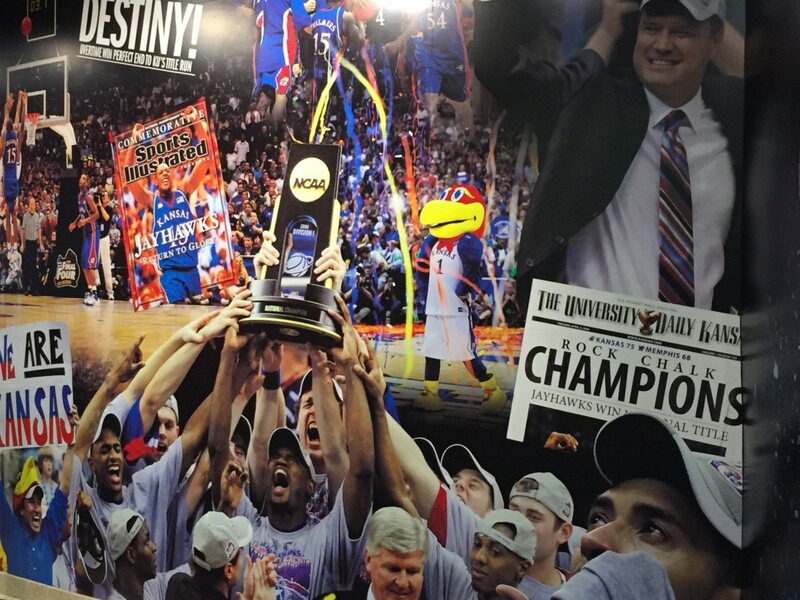 We open the show by talking about the whole thing, breaking down what KU can do next. 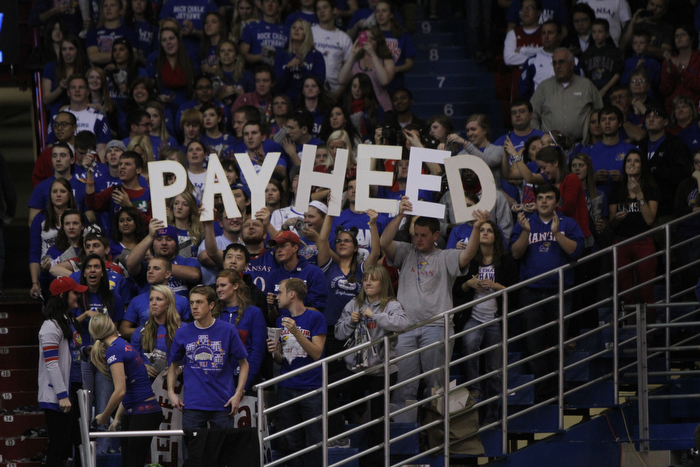 Looking to break their road curse, Kansas next heads west to Kansas State to take on the Wildcats. It would go a long way in getting the Jayhawks out of their road woes, but it won’t be easy to take down the first-place Wildcats. We break down keys to the game and discuss KU’s chances of scoring a fourth straight win in Manhattan.